Stream DP Beats' New Star-Studded Project "DPONTHEBEAT Vol. 3"
Home>New Mixtapes>DP Beats Mixtapes> Stream DP Beats' New Star-Studded Project "DPONTHEBEAT Vol. 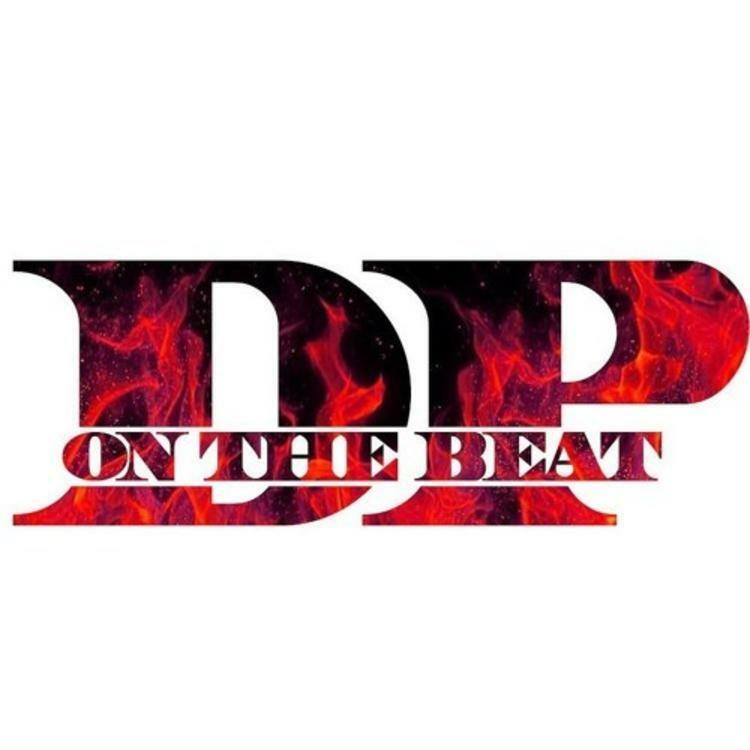 3"
DP Beats drops off "DPONTHEBEAT Vol. 3," featuring Wiz, Lil Uzi Vert, Travis Scott, Rick Ross & more. Over the past few weeks, we’ve been blessed to hear some dope collaborations thanks to producer DP Beats, who’s released songs with Wiz Khalifa, Madeintyo, Rick Ross, Playboi Carti, and more. Today, the Long Island-born producer decides to compile all his work into one place and share the 3rd installment in his Dponthebeat series. The 10-track project features contributions from a plethora of artists, including Lil Uzi Vert, Travis Scott, Wiz Khalifa, Yung Bans, Rick Ross, Don Q and others. Having already heard records like “Check,” “Hit Me Up,” & “Bag Up” to name a few, fans can now stream the project in its entirety via Apple Music/Spotify. Hit play and let us know what you think. Project available on iTunes. MIXTAPES Stream DP Beats' New Star-Studded Project "DPONTHEBEAT Vol. 3"